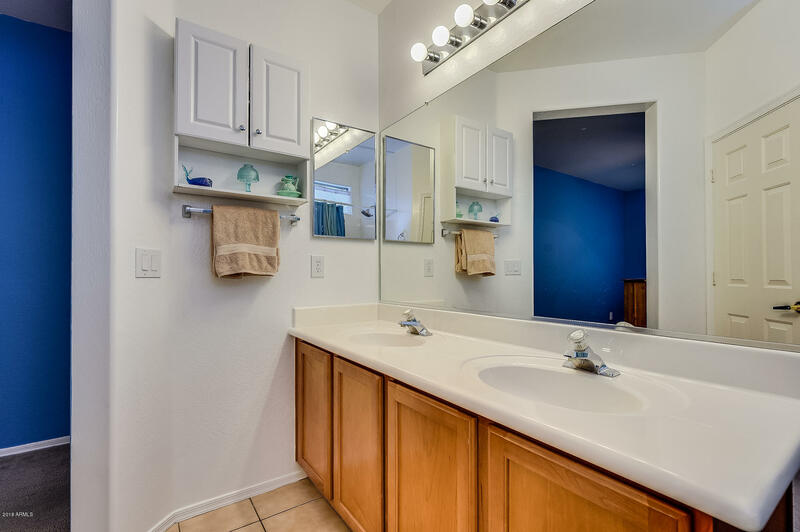 Tidy, bright and cheerful! 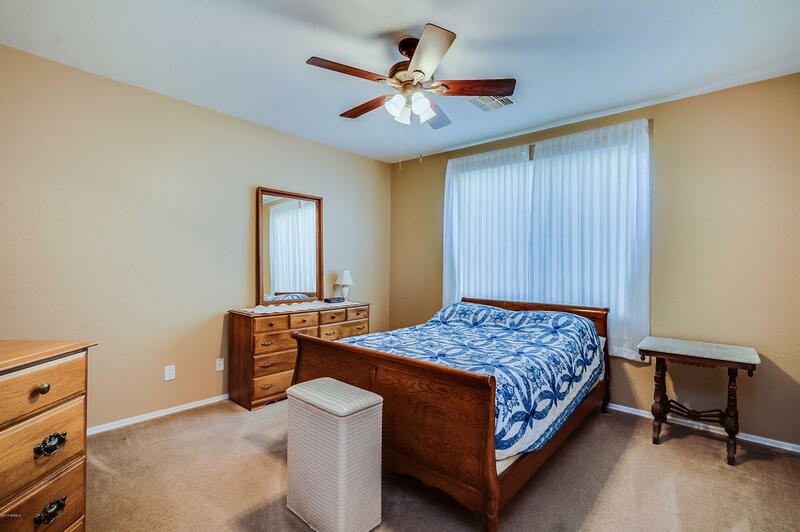 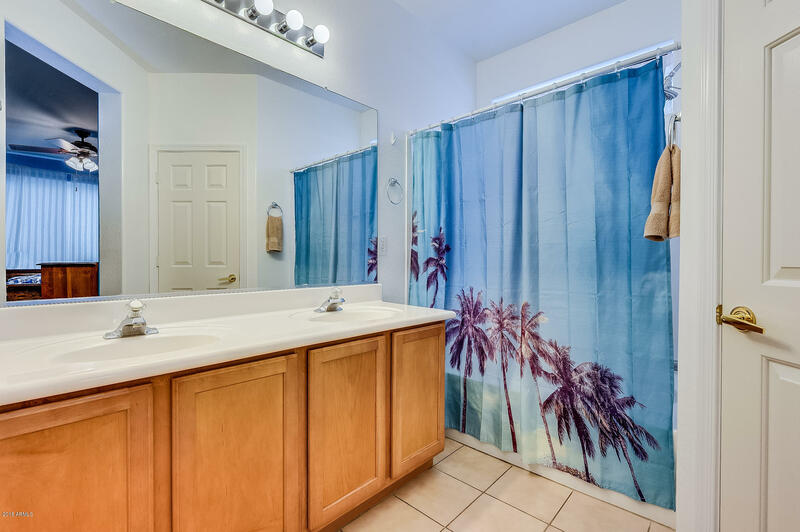 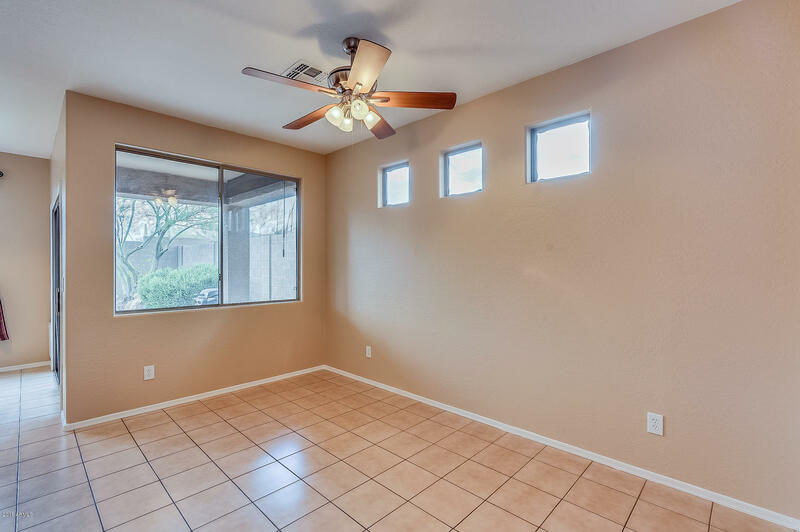 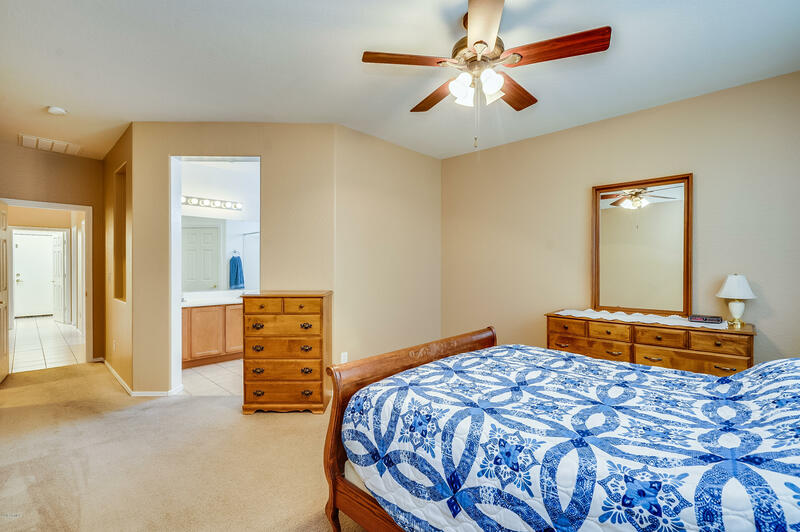 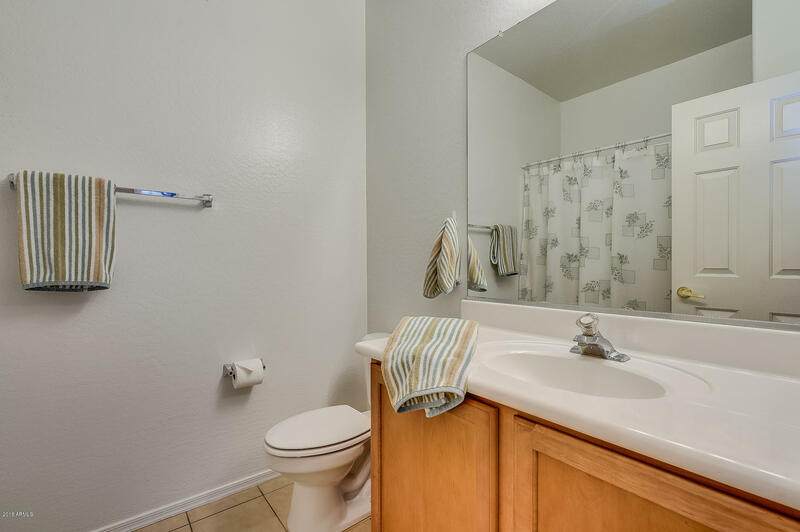 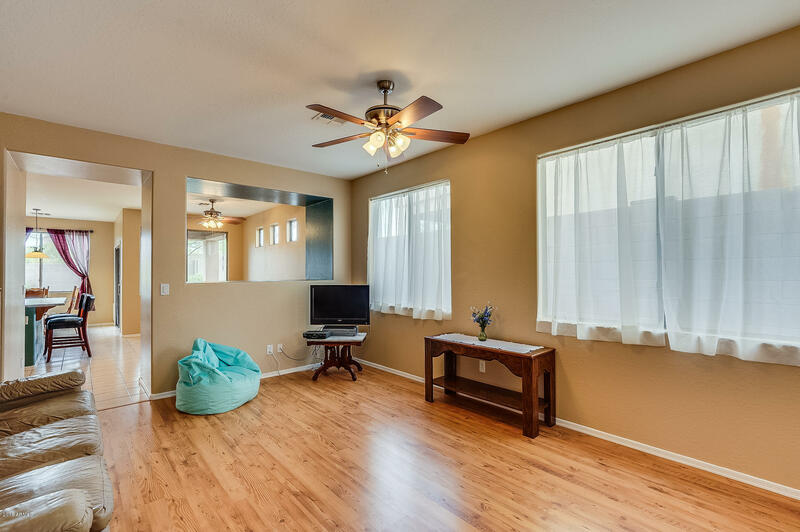 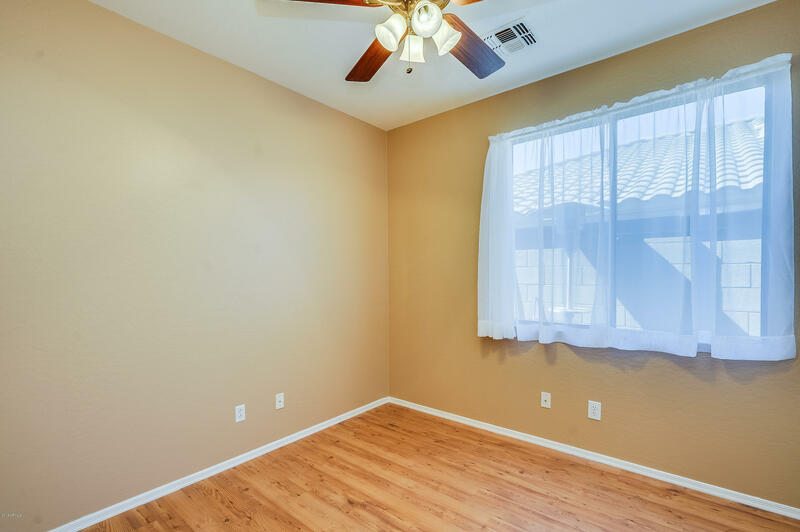 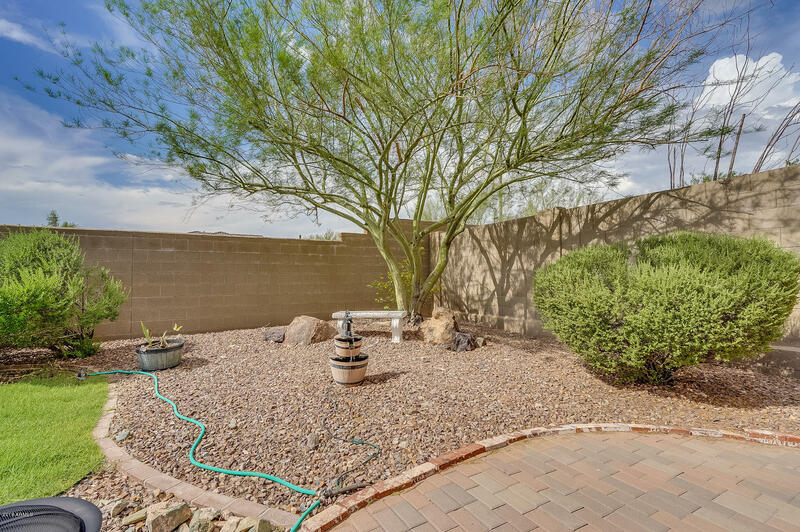 This three-bedroom, single-story home sits on a north/south facing lot. 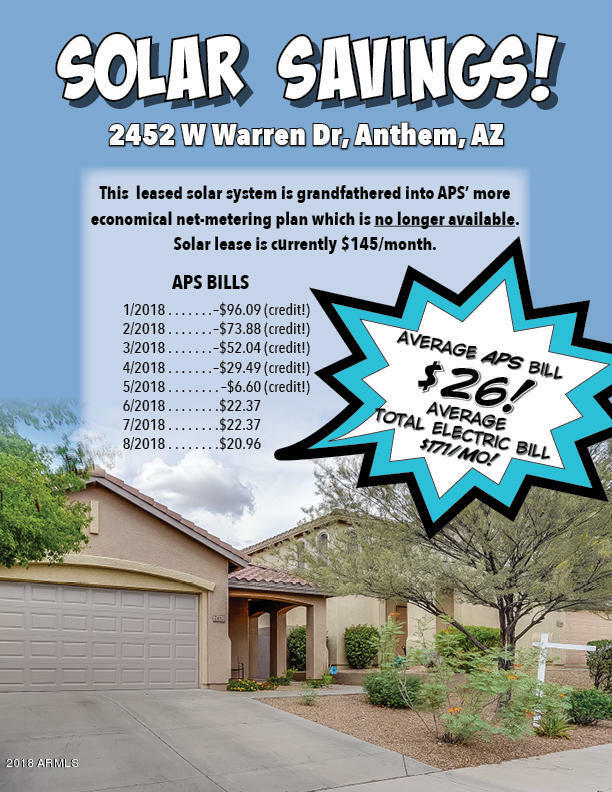 Serious energy efficiency is provided by non-visible solar panels, bringing the APS bill to $0 for half the year! 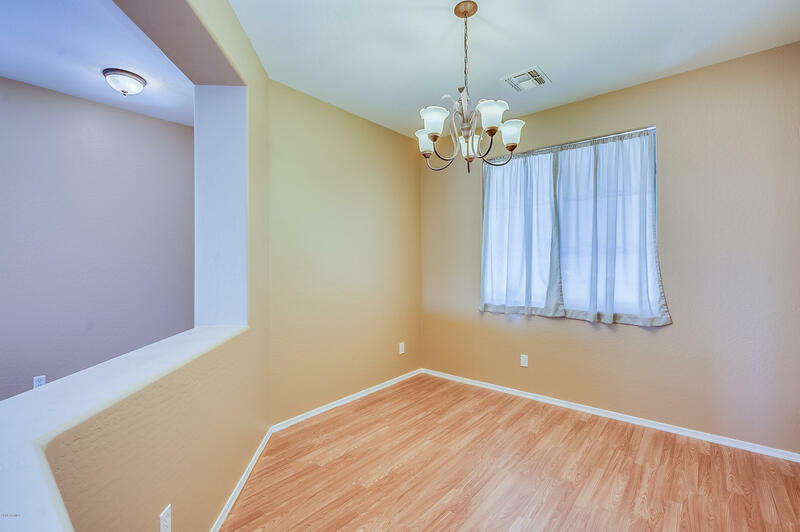 Low, fixed rate lease. 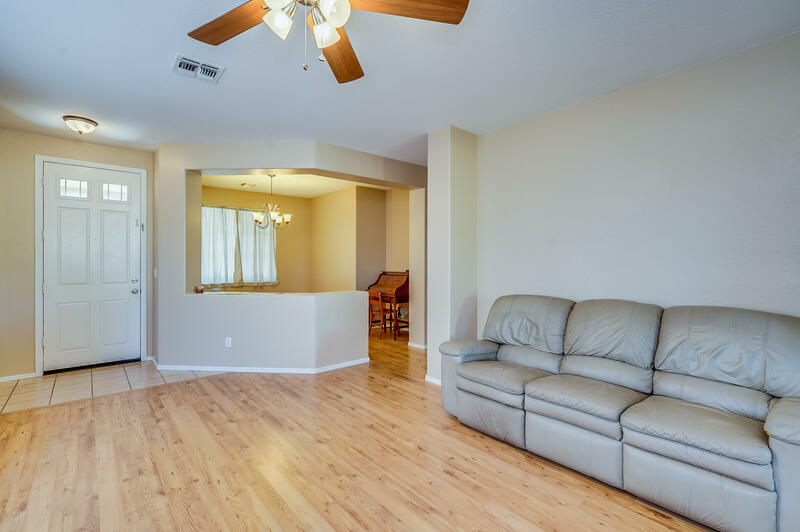 Laminate and tile flooring in the main living areas. 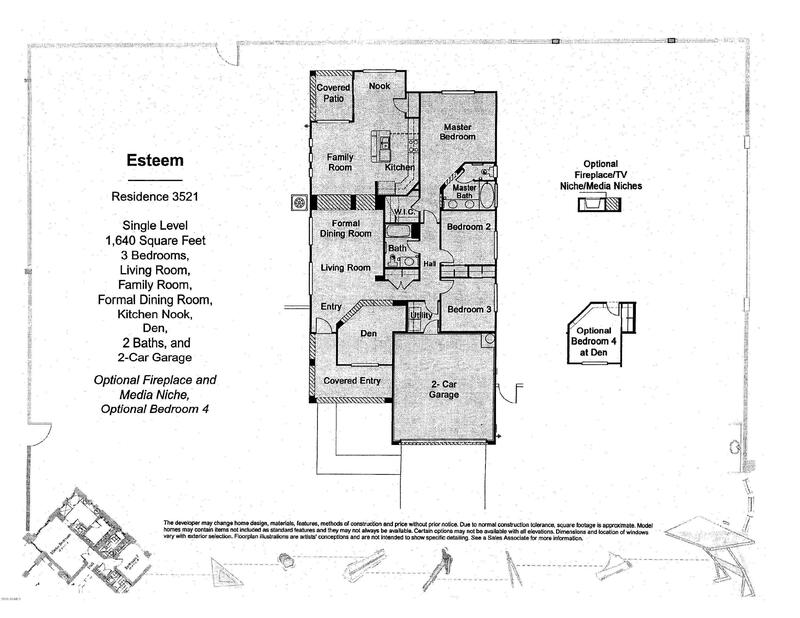 Open floor plan makes great use of the square footage. 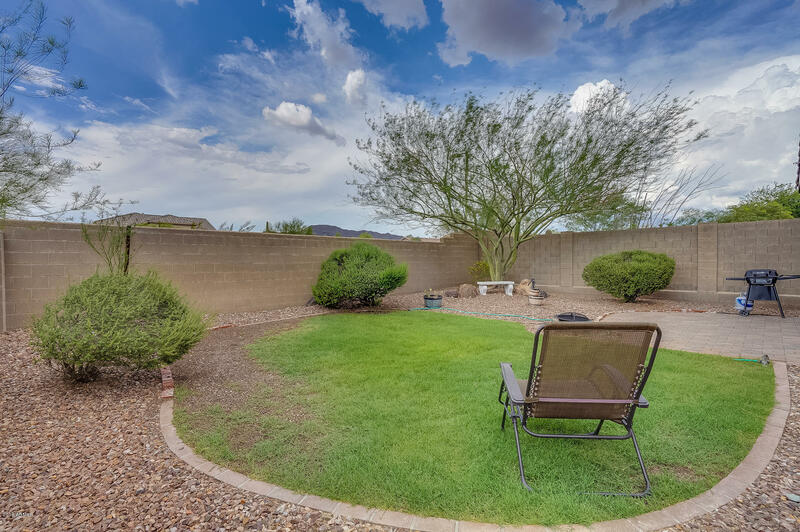 Grassy and private backyard has views of Daisy mountain. 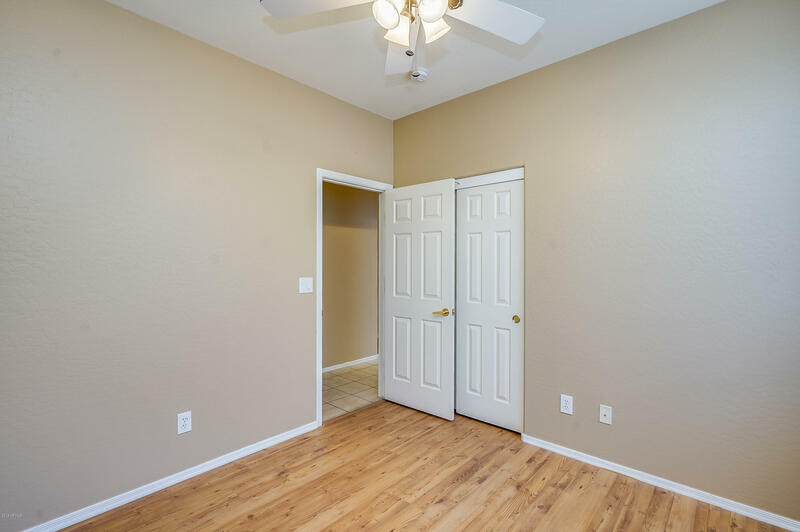 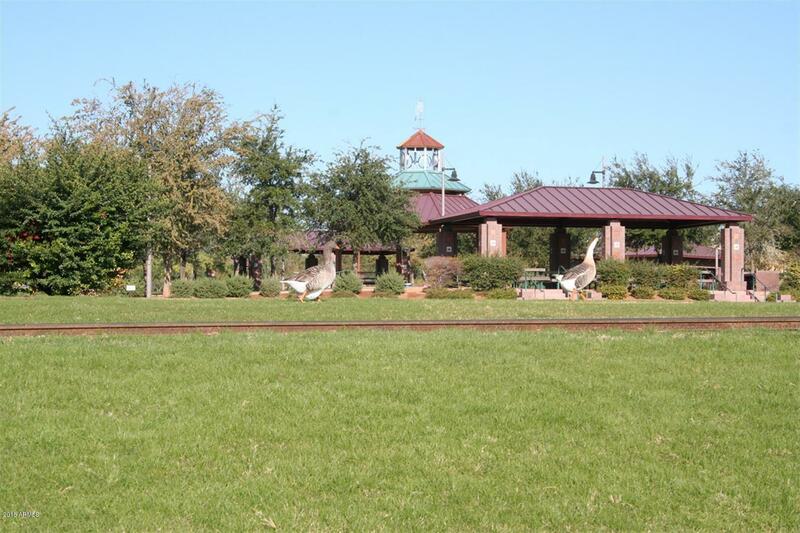 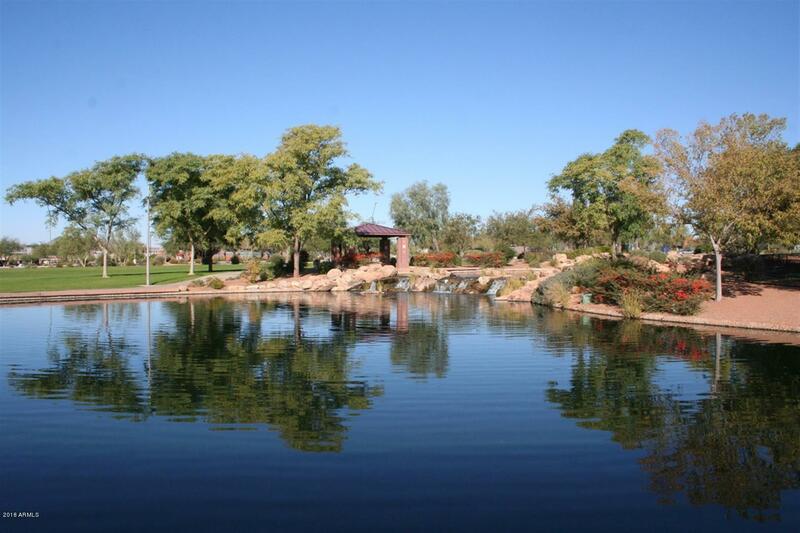 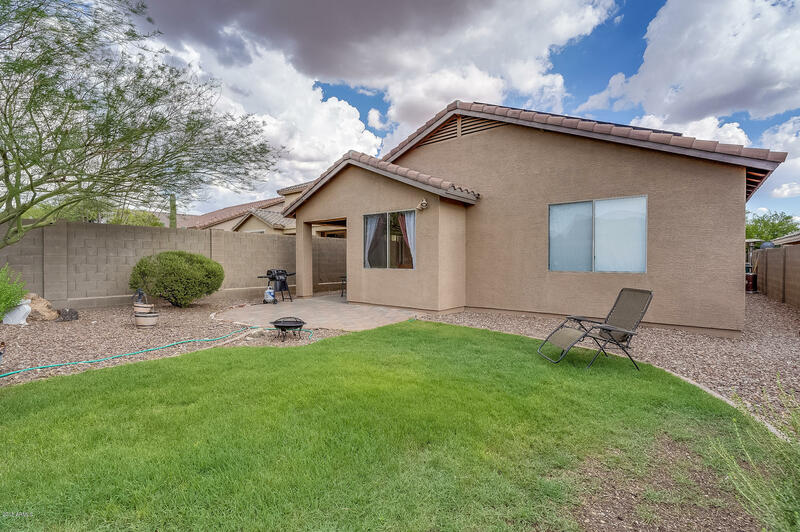 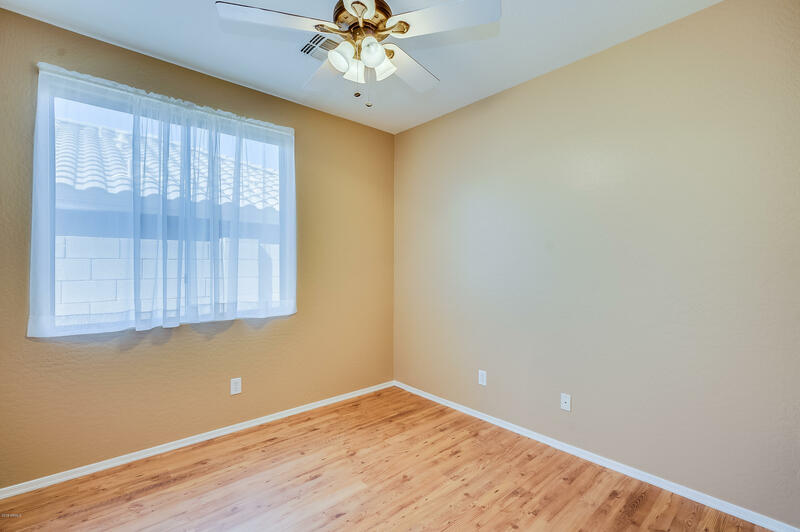 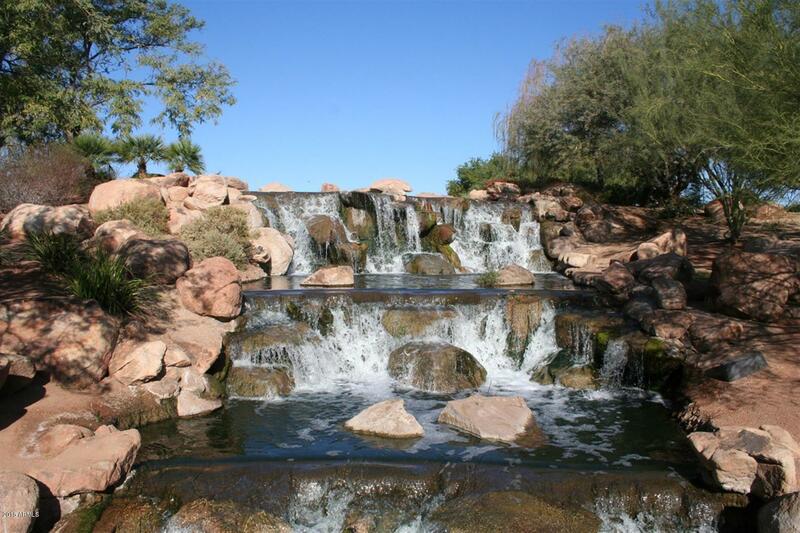 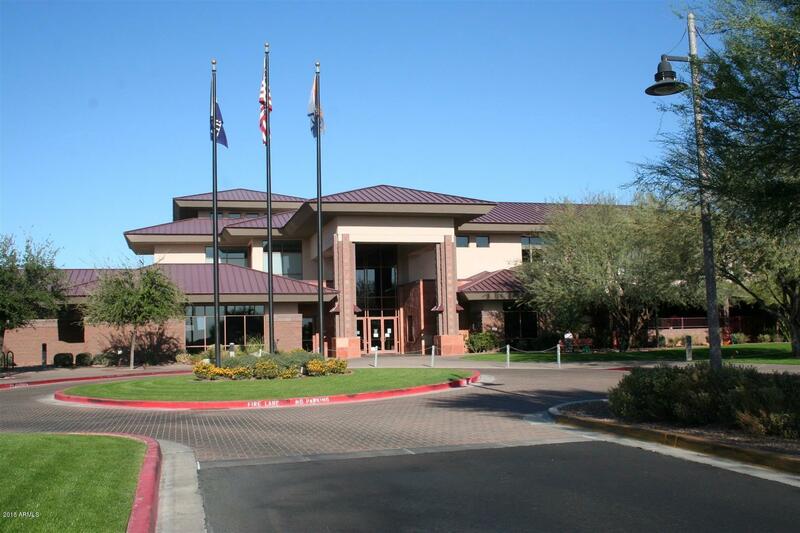 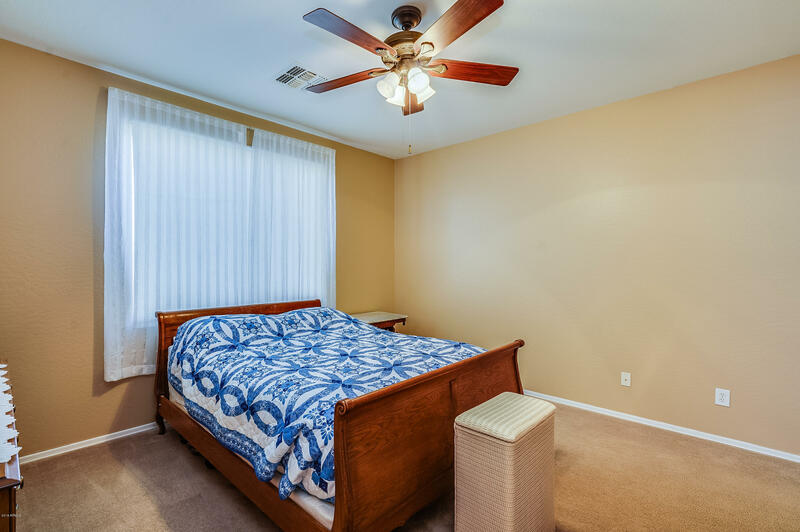 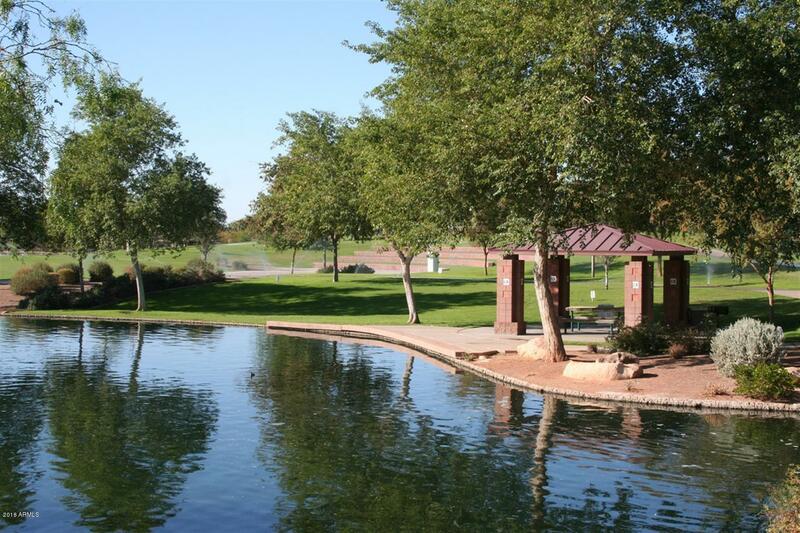 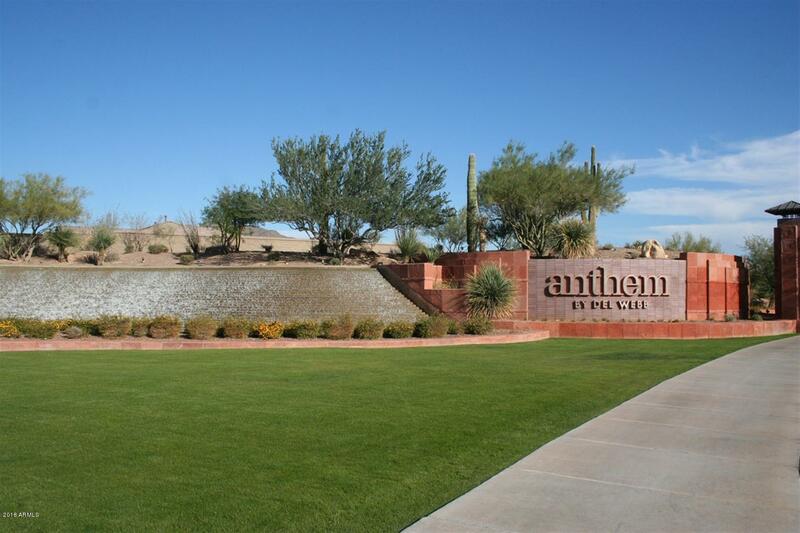 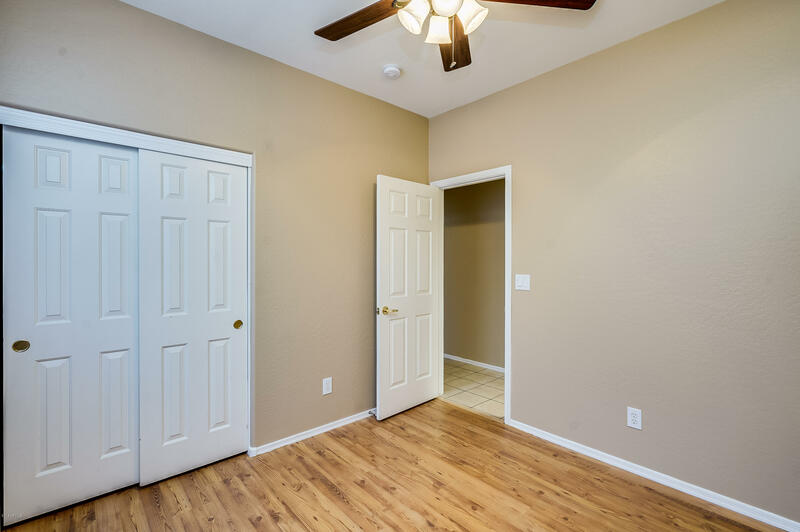 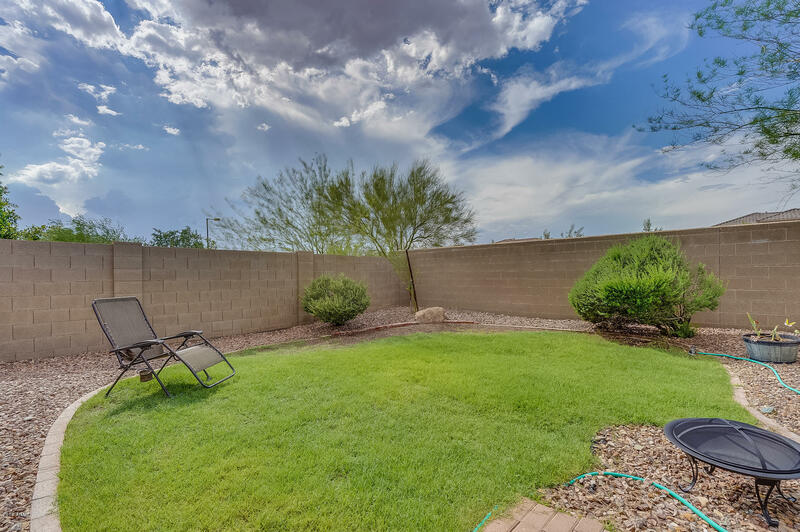 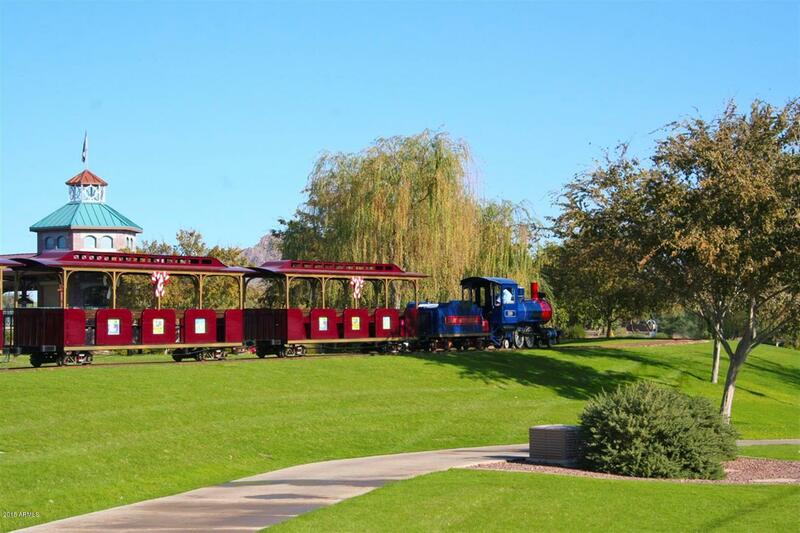 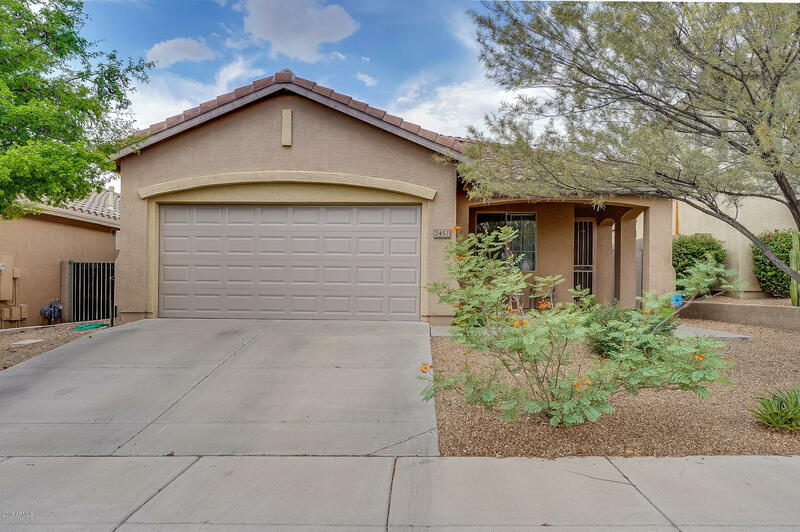 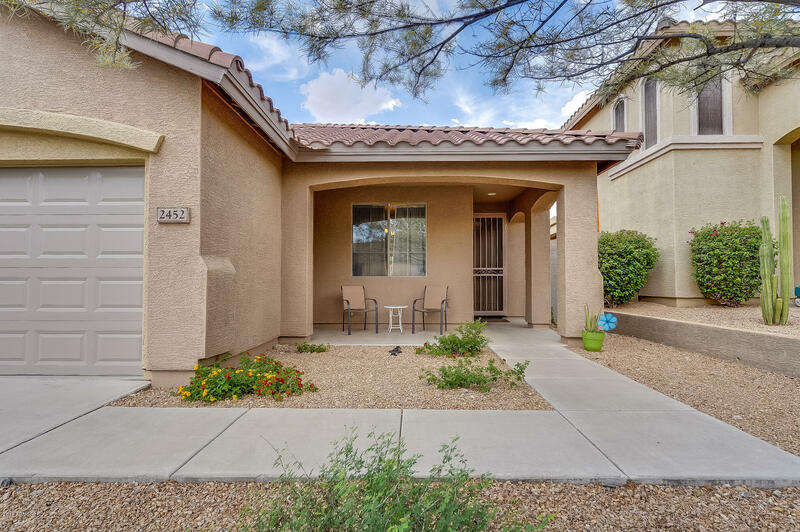 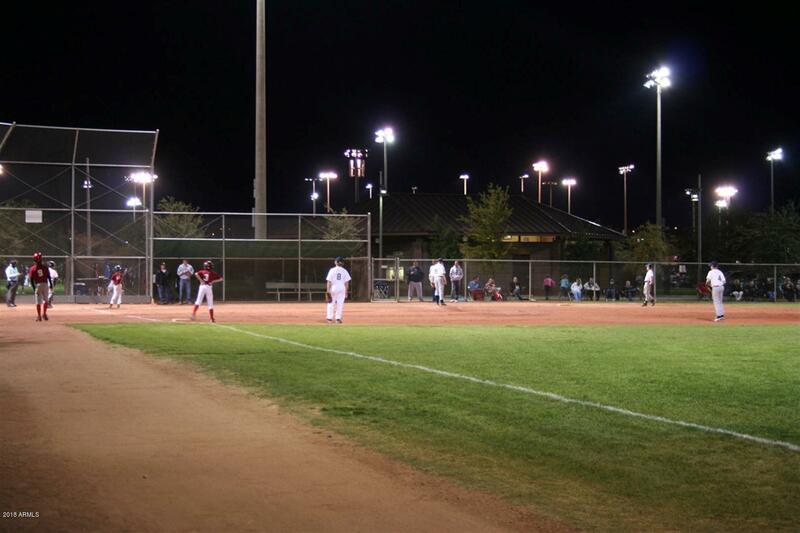 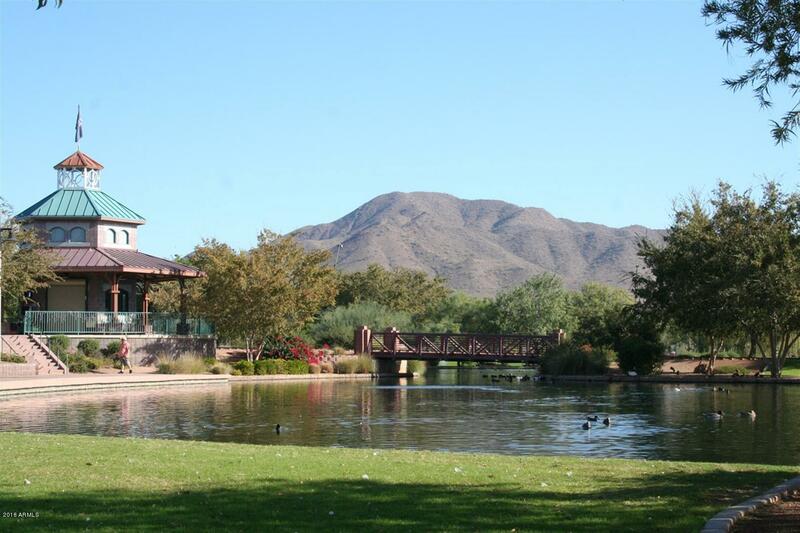 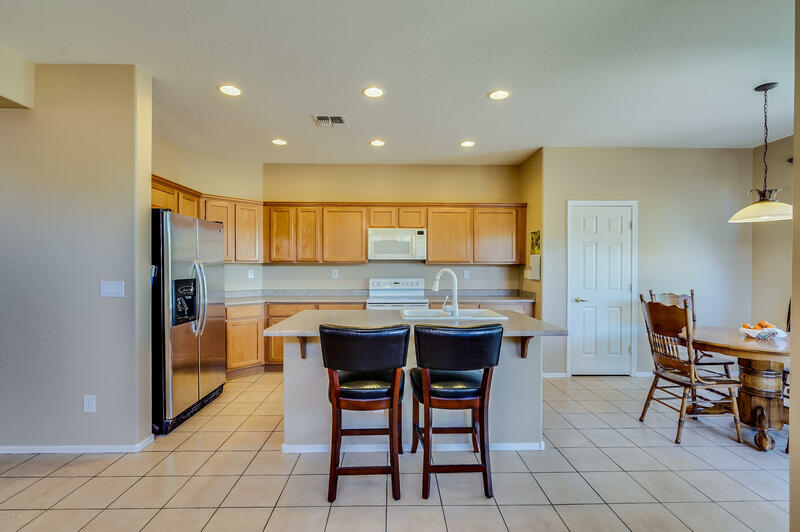 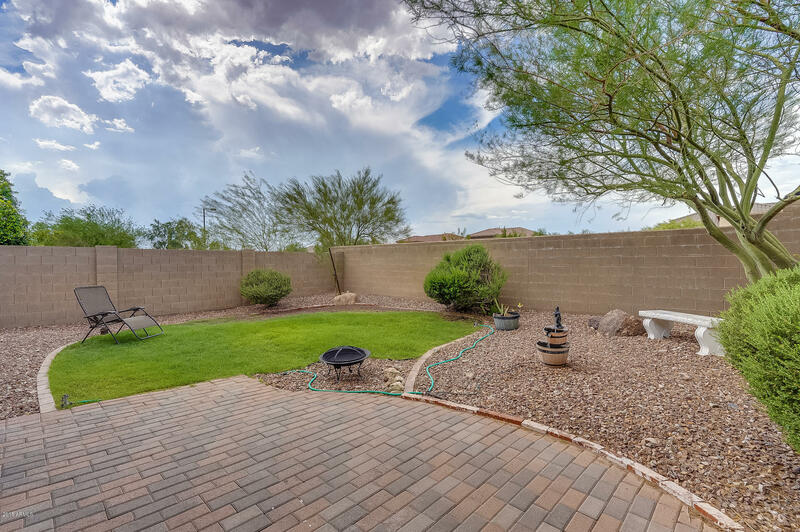 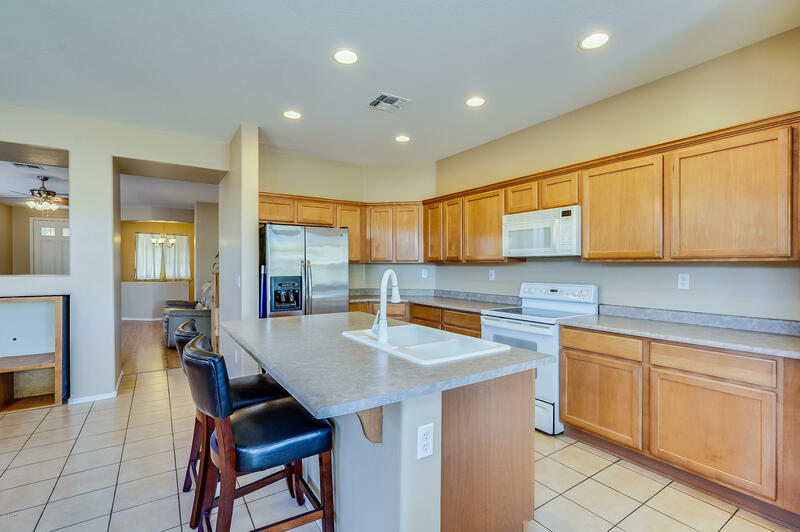 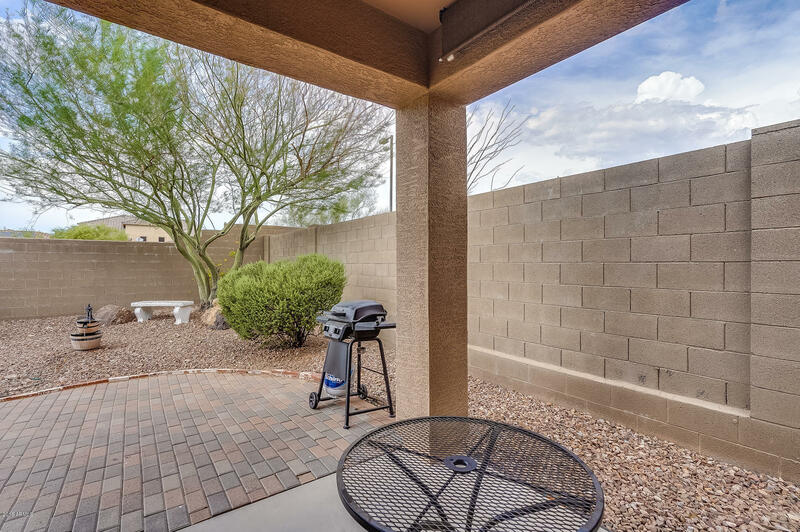 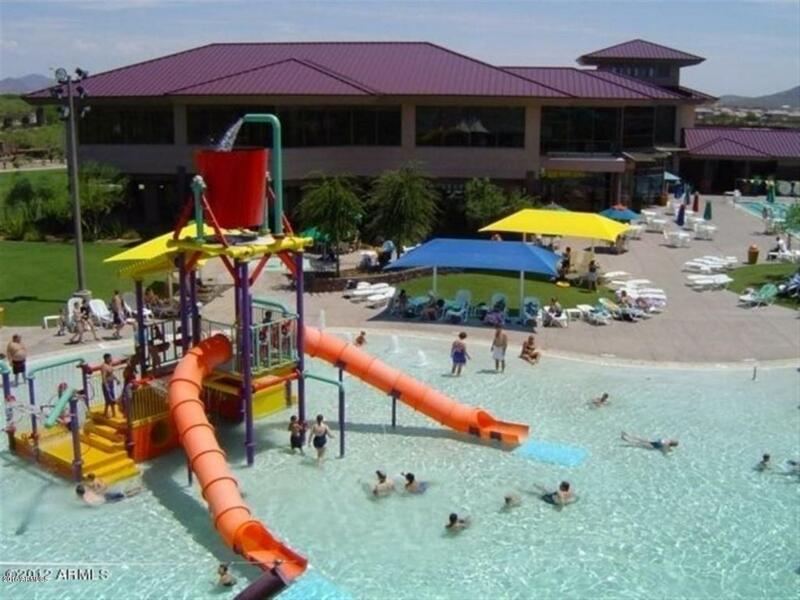 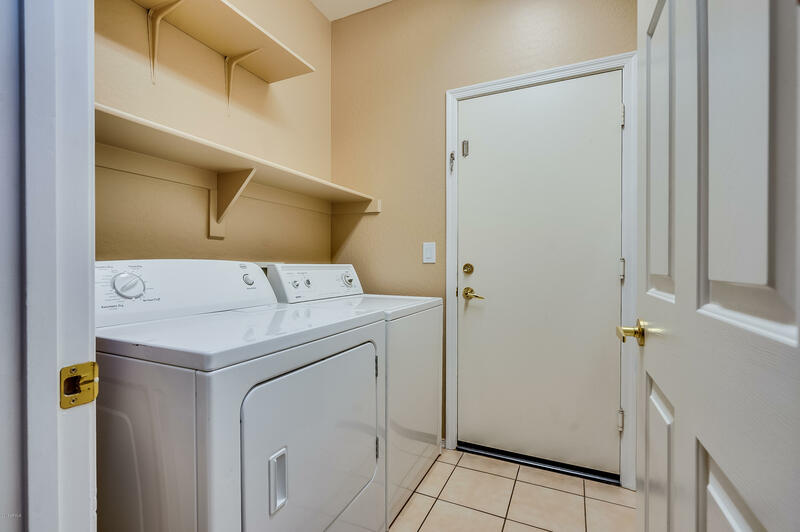 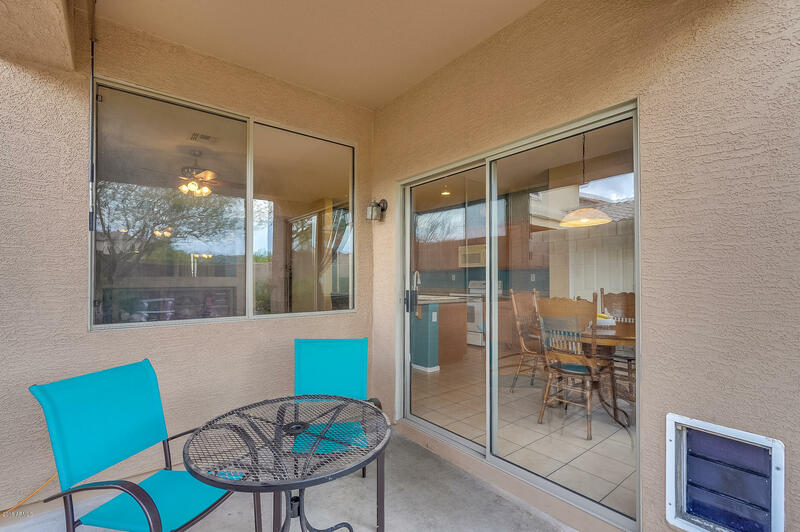 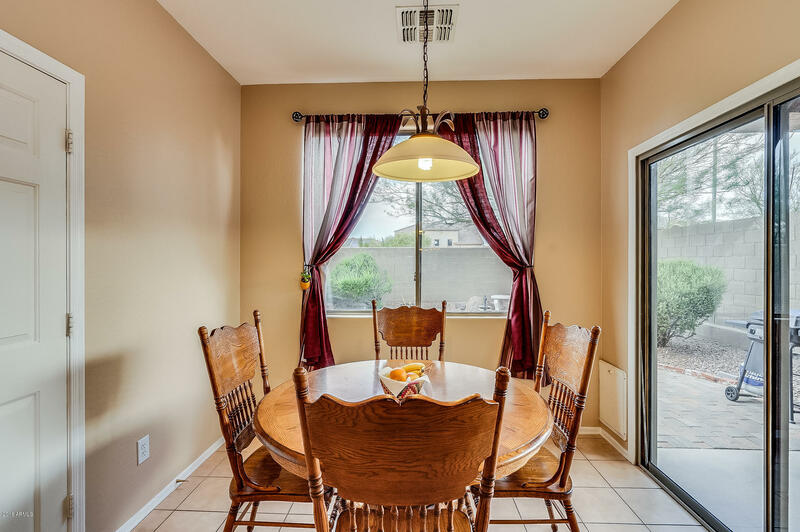 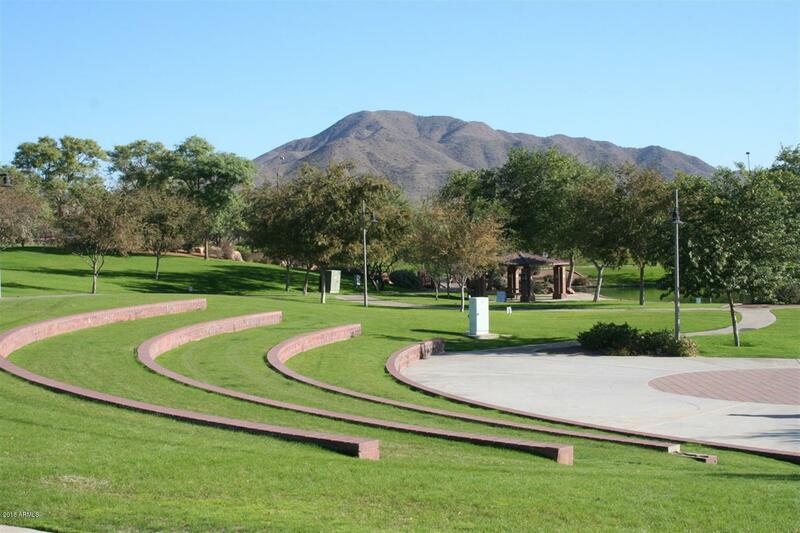 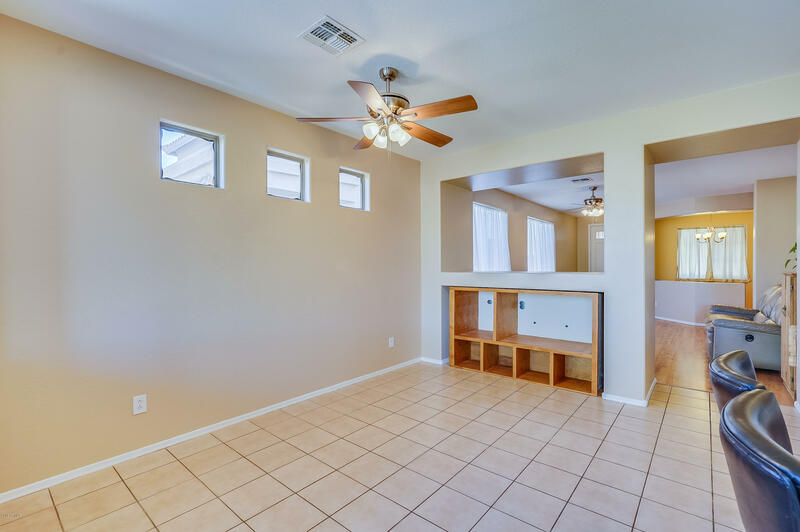 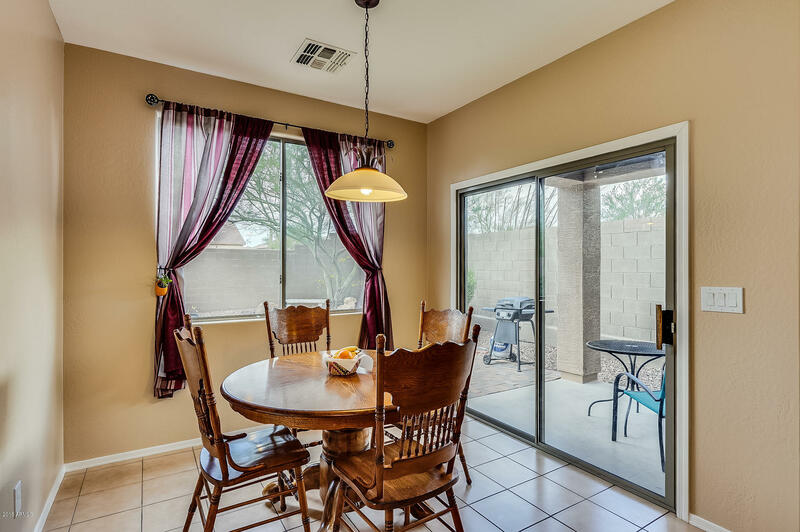 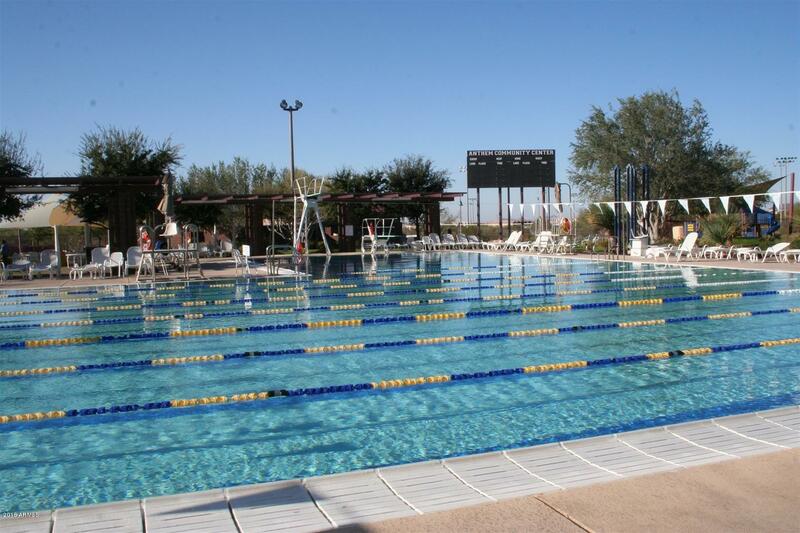 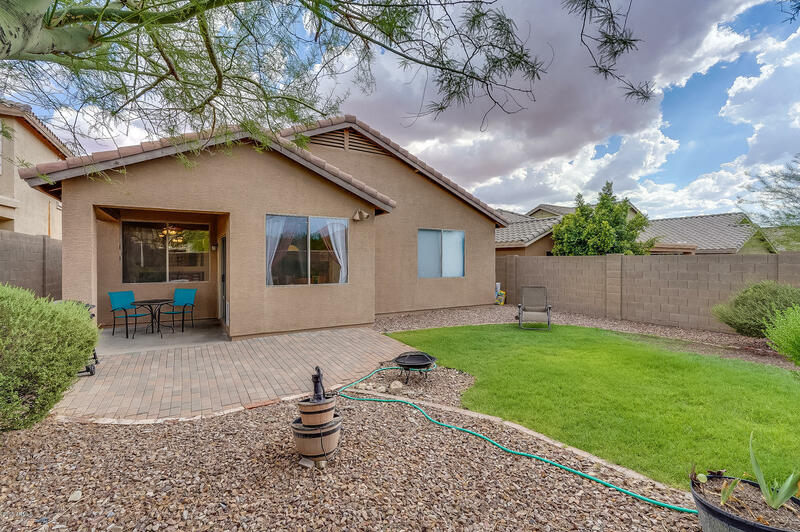 All in the beautiful, award-winning community of Anthem, with its 64-acre park, miles of hiking and biking trails, shopping, school choice, and easy access to Lake Pleasant and points north and south.